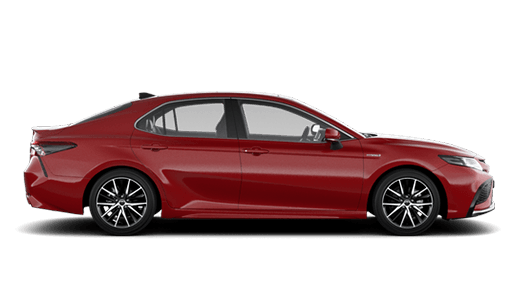 Clintons Toyota is the first New South Wales Lighthouse Dealer in conjunction with Toyota Australia embodying the ideals and philosophy of the world-renowned label, the Toyota Company. 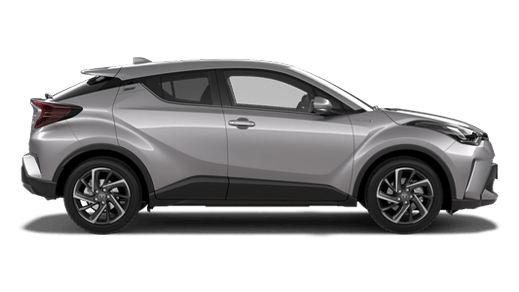 We believe in the Toyota Founder Kiichiro Toyoda’s adopted principle of continuous (kai) improvement (zen) in all facets of our dealership—administration, finance, customer service, management, and leadership to bring about 100% customer satisfaction in every transaction. Through our long history of unparalleled service to the MacArthur community, we renew our commitment for the highest standards of quality and services. 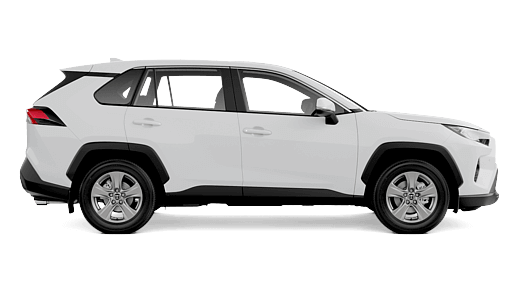 Every purchase of our Toyota vehicle is a guarantee of reliability, safety, and confidence as our cars are engineered and designed with your best experience in mind. We incorporate teamwork, personal discipline, improved morale, and quality circles in our motor industry. Clintons Toyota is much more than business. We are a family and we value relationships. 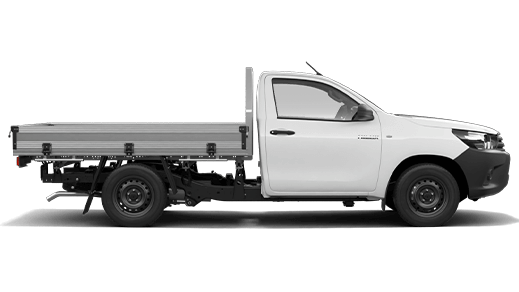 Our team of managers, supervisors, sales consultants, servicemen, technicians and admin assistants are ordinary people yet doing extraordinary tasks in the company after being trained and equipped in the Toyota Way. These people have the same passion for family, cars, and customer-service. Browse the remaining of this site and let us know of any feedbacks and on how we can serve you better. 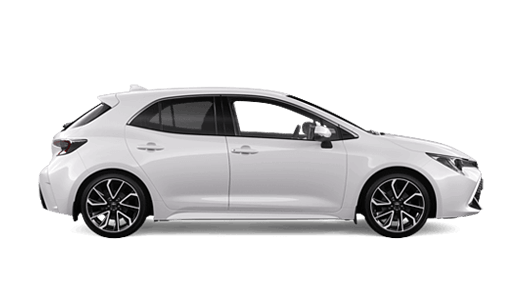 For many decades, Toyota has proven itself to be the world’s most renowned vehicle manufacturer not only because of its quality, durability, and reliability but also because of its excellent and committed dealerships from across the globe. 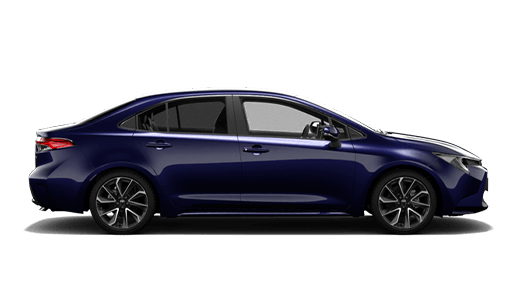 Toyota has rapidly grown in sales, marketing, operations, technology, and influence attributed to the dealers and staff behind it. 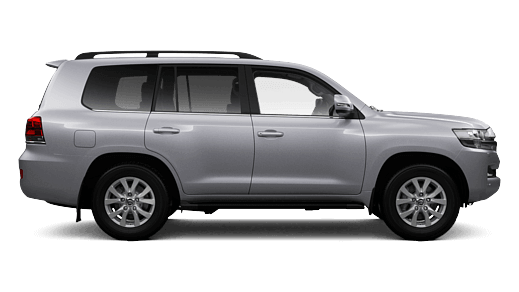 Every year, Toyota Motor Sales gives distinction to its most excellent dealerships through Toyota’s prestigious President’s Award. 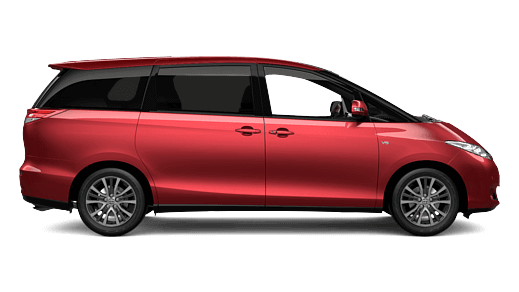 It is the highest Toyota honor granted to dealerships that exemplify and maintain the highest quality of service in every aspect of operations like Parts, Service, Equipment Sales, Customer Satisfaction, and over-all dealership operations. 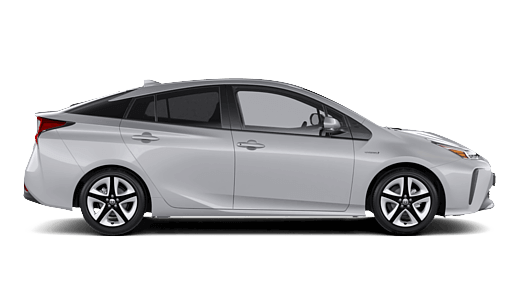 To qualify for this award, the dealership must meet all the requirements per category set by Toyota. 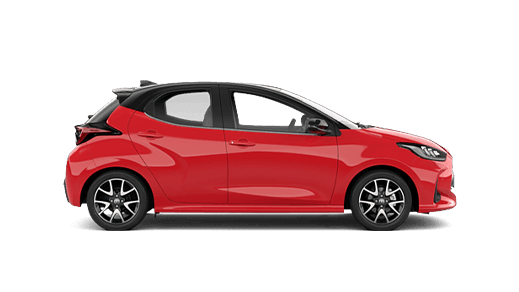 Clintons Toyota has been recognised as Metro Dealer of the Year in 2009, 2010 and 2013 as well as received numerous Toyota Knights in 2001, 2004-2008, 2013 and 2016. For more than half a century, three penniless Clinton Brothers – Jack, William (Bill) and Barry Clinton survived the Great Depression and put up Clintons Motor Group. What started as a fascination with iron horses in the valley turned into a passion for motor vehicles. Prior to that, they had a stint as mobile theater company and after bankruptcy due to World War II diverted into the mining industry. 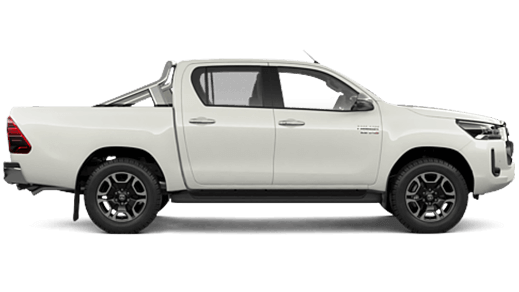 Little did they know that their honest work, service commitment to the MacArthur region community, and distinguished integrity will eventually propel their motor trade business from a humble beginning into a booming business empire spanning four generations. The Clintons Motor Group is considered as one of the oldest car dealerships in Australia servicing the south-west region of Sydney. A drive through history will tell you that it all began when Jack and William Clinton founded J.W &W Clinton Carrying Company in 1935 with the acquisition of two model Ford trucks. 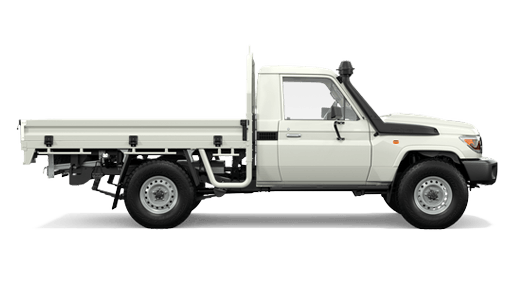 Eventually, this company became Clintons Transports Pty Ltd supporting their other business which is mining in the Burragorang Valley. Then, William Clinton launched Clintons Distributions which is the pioneering General Motors dealership in the area in 1945. Despite the scarce supply of cars during that time, Clintons was still able to deliver hundreds of classics- Pontiacs, Buicks, Oldsmobiles, Vauxhalls, Bedfords, Mapleleafs and, Australia’s own car Holden. By March 5, 1945, Clintons Motors signed a contract with General Motors to be able to market their products in the MacArthur region. This big move enabled Clintons Motors to offer a wide selection of vehicles to its community customers. The first Chevrolet Sedan was picked up from the Pagewood plant on July 19, 1945. By the year 1946, Clintons became incorporated. After eight long years, Barry Clinton became sales manager and could be considered as one of the most revered figures in automotive industry until today. For nearly 40 years since then, Clintons Motors have sold thousands of vehicles, with the inclusion of some GMH models obsolete already in the Australian market place like Buick, Cadillac, La Salle, Pontiac, Chevrolet, Bedford and Vauxhall. Clintons never failed to make innovations in their service and spare parts throughout the many years they are in the business. Mercedes Benz became an addition by 1974 being one of the best motor vehicle in the world. In September 1, 1984, Clintons signed a contract with Toyota to sell and service their products in the Narellan, Picton, Camden, Campbelltown and Lakemba. 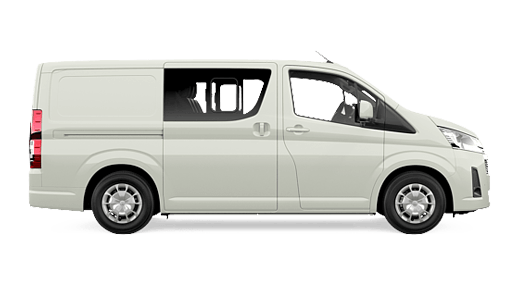 The need for more commercial vehicles to address the increasing demands of consumers led to this decision. 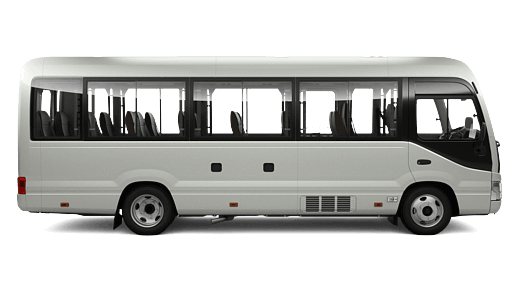 During this time, the Toyota vehicles comprised of about 140 separate models in commercial and passenger range. In 1987, Mario Kordovolos joined the Clintons. In 1990, Jeremy, son of Barry Clinton, joined the company. Jeremy reinforced the ideals of the pioneers through his contribution on new technology, customer focus and Toyota Quality Management. In 2007 Mario Kordovolos took full control of the Clintons Toyota dealership. Mario has been Barry Clinton’s right-hand man for many years and he has learned a great deal from Barry. Until now, Barry has maintained a relationship and connection with Clintons Toyota. In fact, Barry still has an office in the dealership to this day. By 2004, 2006-2008, Clintons Toyota achieved Top 20 in Vehicle Sales. In June 5, 2009, Clintons Toyota became New South Wales’ First Kaizen Lighthouse Dealer being recognized as the only dealer on the southern hemisphere to achieve TSM foundation certificate. 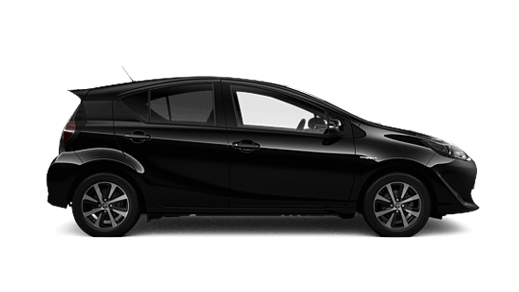 The Kaizen process is a Japanese philosophy adopted by Toyota’s Founder to all its Toyota dealerships worldwide. 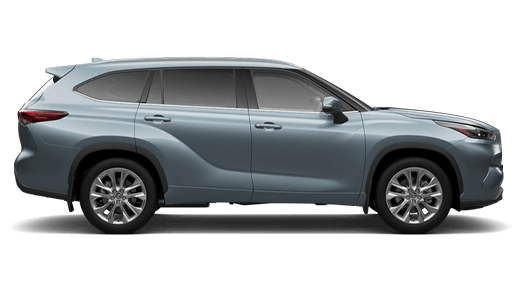 Clintons Toyota applies Kaizen in New and Used Sales, Service, Parts, and Administration departments to increase efficiency while at the same time promoting customer first policy. Kaizen is a (kai) continuous (zen) improvement on the system though moderate changes per sub-system that will eventually result to a dramatic change in the system as a whole. Wastes, damages, inefficiency and problematic system areas are addressed through improvements or elimination. We practice Kaizen from CEO’s to Service Technicians. Changes are made, results are monitored, and adjustments are applied to improve the quality of the Clintons Toyota system. October of 2013 Clintons moved from the previous Campbelltown site on Queen Street, to our current Blaxland Road site which has become the new home of the dealership's Pre-Delivery Centre. 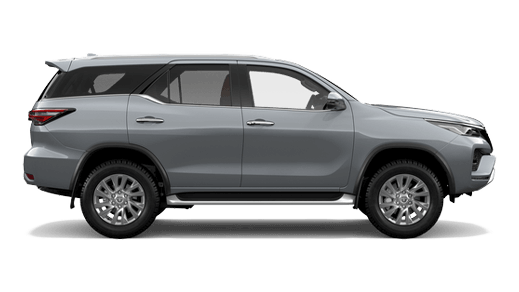 By December of 2016, the doors to Clintons Toyota Narellan were closed, and re-opened to the current brand-new, state-of-the-art site in Gregory Hills which is also home to one of Clintons newest additions, Lexus of Macarthur. Clintons has always been looking towards the future and how changes can be made now to benefit the future. 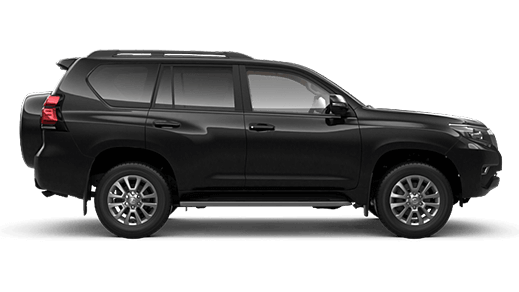 In 2017, Clintons worked alongside Toyota Australia in developing several pilot programs before releasing them out to the dealer network. 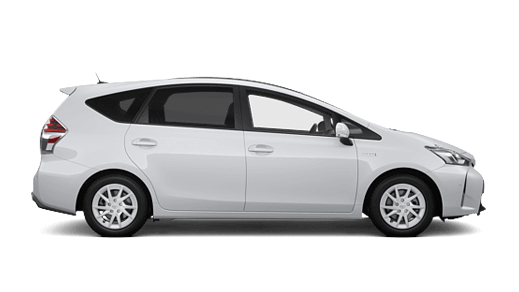 These include Order & Collect, Online Service Booking and myToyota. Throughout the years, Clintons has always been a family affair, employing local people with the communities best interest in mind. Clintons has sold many thousands of vehicles and served the community of several million people. 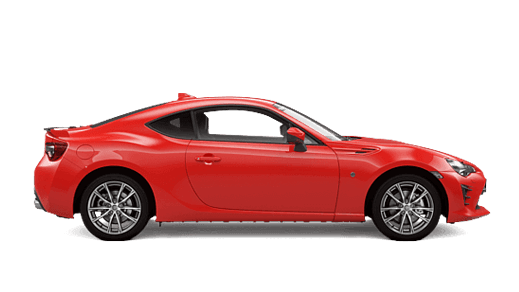 With 70 years of experience and Toyota’s excellence in terms of high quality of products and services, huge range of vehicles, technical advancement, reliability, and high re-sale value, this formula will surely provide the ultimate customer satisfaction. “Serving the community since 1945”.